first exit at the mini round about on to Monastery Road and the property is found on the right. 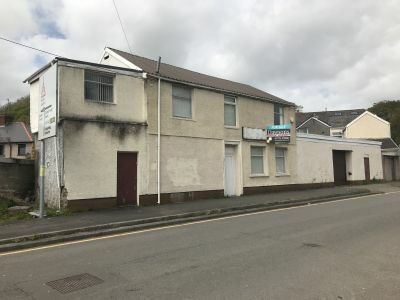 A former woodworking shop, the property is situated on the outskirts of Skewen, Neath, Port Talbot approximately 6 miles North East of Swansea City Centre. 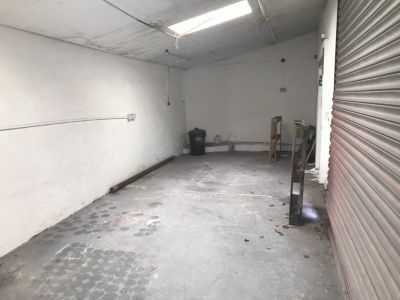 The property is just off the main road and could be used for a number uses subject to the necessary planning consent. 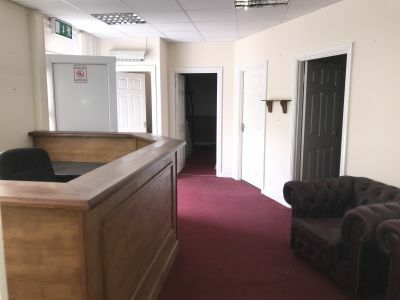 The ground floor comprises reception area, office space, storage space and workshop. There are also WC facilities and garage. 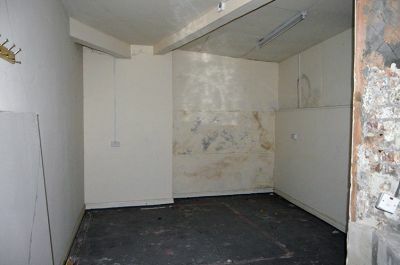 The first floor has potential for storage and office space. The ground floor has an approximate Net Internal Area of 1,084 sqft and first floor of approximately 555 sqft. We believe the rateable value is £4,150 (2010), however,this must be confirmed by all potential buyers. 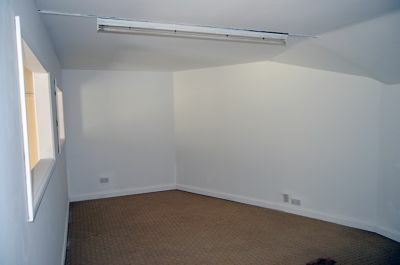 In our opinion the property is a great investment opportunity. Proceed down A483 Fabian Way in an Easterly direction. Proceed on to the A465 passing theTrade Centre Wales on your left hand side. Upon reaching the first round about take the first exit left. Upon reaching the second round about take the second exit on to the A4230. Turn left on the first exit at the mini round about on to Monastery Road and the property is found on the right.